First the title. I congratulate Sundari on it. 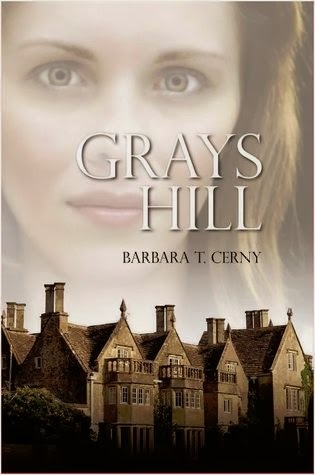 It is very intriguing and makes you want to pick up this book. 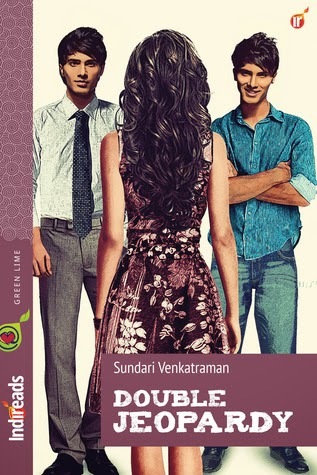 As in the blurb the story revolves around Sanya’s predicament about two men she knew as boys while growing up. The differing feelings in the past and present have been explored and Sanya is given her perfect ending in the conclusion. What I liked most about the book is Sundari’s writing. She has a way of wanting you to read more so that you don’t feel that the story is being thrust upon you. The short length is a drawback because the characters come out too simplistic. The author has wisely desisted from introducing any other conflict between characters. But conversely that makes the characters miss the depth they could have had. I felt too that the epilogue type ending could have been used to add more words to the story. Throughout, the story stays loyal to its theme. At the end, it comes out a little idealistic as though it’s the author’s depiction of what should or could be the approach of modern India towards the issues discussed. I don’t mean this as a criticism though. I rate it four stars out of five for readability, three for plot, and three and a half for my takeaway impression. Looking to read more from this author. Read it for Sundari’s lovely flowing writing and clean cut descriptions.